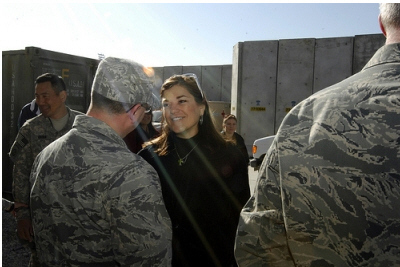 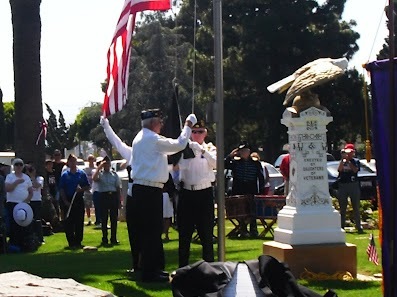 Monday, May 25 at 10:30 a.m.
Monday, May 25, 2015 at 10:00 a.m.
1919 Santa Clara Ave., in Santa Ana. 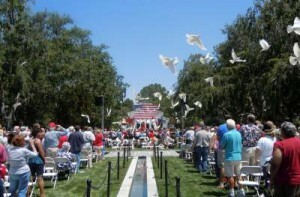 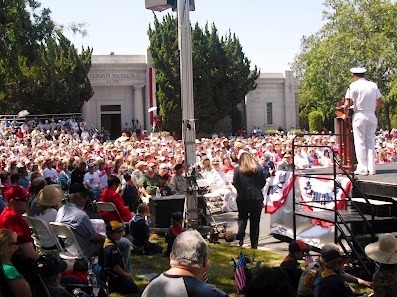 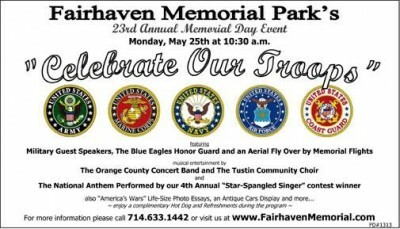 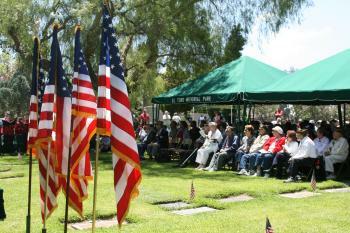 More than 3,500 Orange County residents are expected to “Celebrate Freedom” with Fairhaven Memorial Park & Mortuary at its 23rd Annual Memorial Day Service on Monday, May 25 at 10:30 a.m. Attendees will enjoy inspiring speeches by military veterans, a “Parade of Flags” by The Tustin Young Marines, the Boy Scouts of America and the U.S. 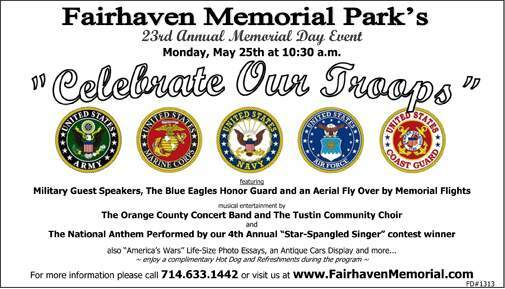 Naval Sea Cadet Corps, and music by the Orange County Concert Band and the Tustin Community Choir. 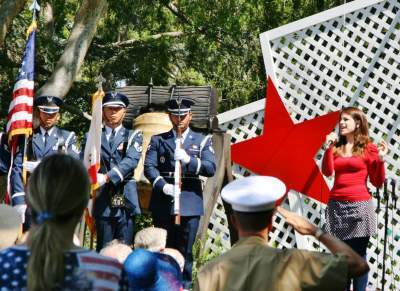 The event will begin with a special performance of the National Anthem by the “Star Spangled Singer” contest winner and conclude with an aerial fly-over of World War II-era planes by Memorial Flights.